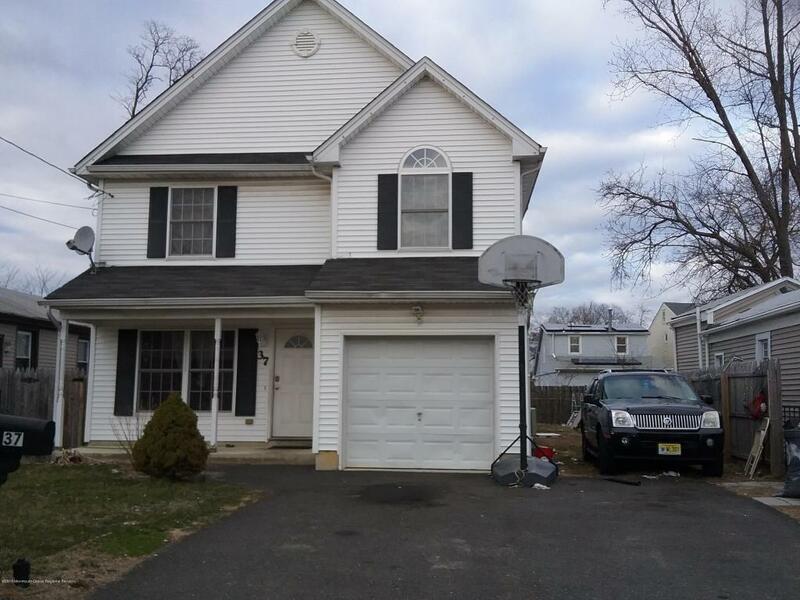 BUY IN KEANSBURG WHILE IS AFFORDABLE! THIS TWELVE YEARS YOUNG COLONIAL, OFFERING MOTIVATED SELLERS, 4 NICE SIZED BEDROOMS AND 2.5 BATHS. 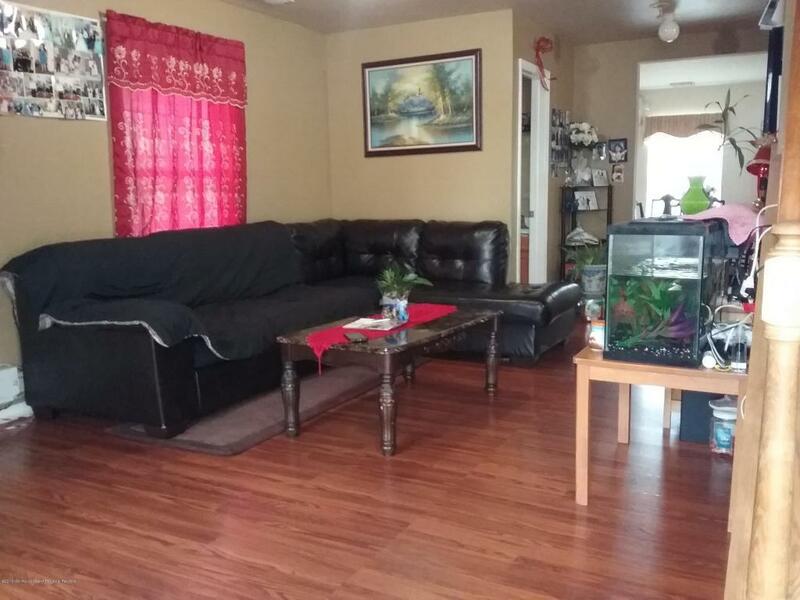 LIVING ROOM, EAT IN KITCHEN, FAMILY ROOM WITH SLIDING DOORS TO BACKYARD. MASTER BEDROOM WITH ITS OWN BATHROOM AND DOUBLE CLOSETS. ATTACHED CAR GARAGE. 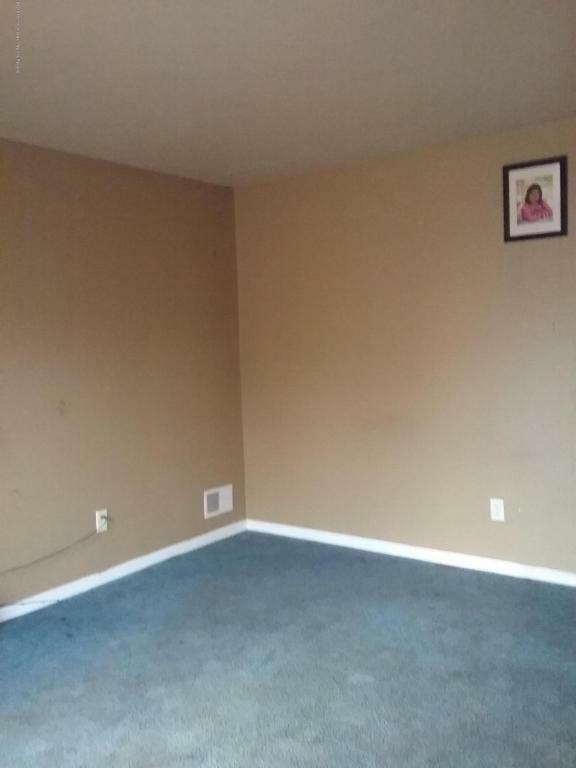 HOUSE NEEDS FLOORING AND PAINTING (MINOR TLC). SHORT SALE. AS-IS. BUYER IS RESPONSIBLE FOR THE CO. FLOOD INSURANCE REQUIRED. SEE DOCS LINK. APPROXIMATED MEASUREMENTS. CALL YOUR AGENT TODAY! Listing information © 2019 Monmouth-Ocean MLS. 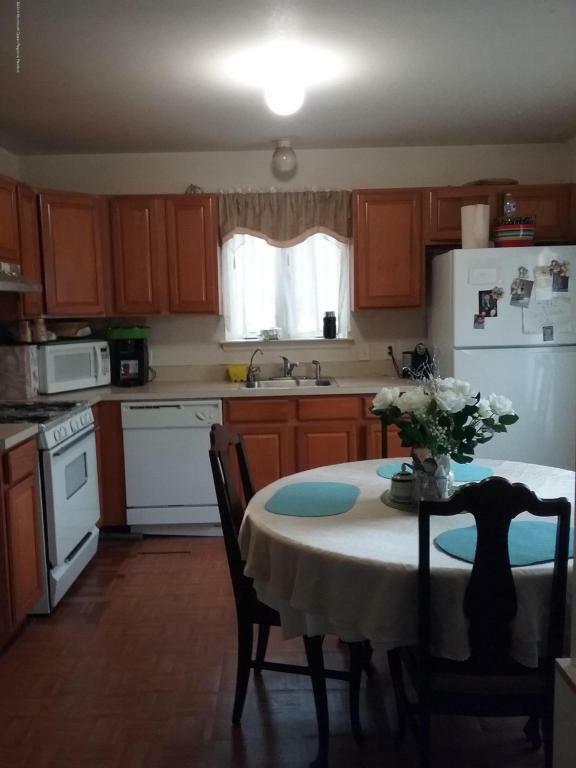 Listing provided courtesy of Maribel Taveras-Mogena of Keller Williams Realty East Monmouth.